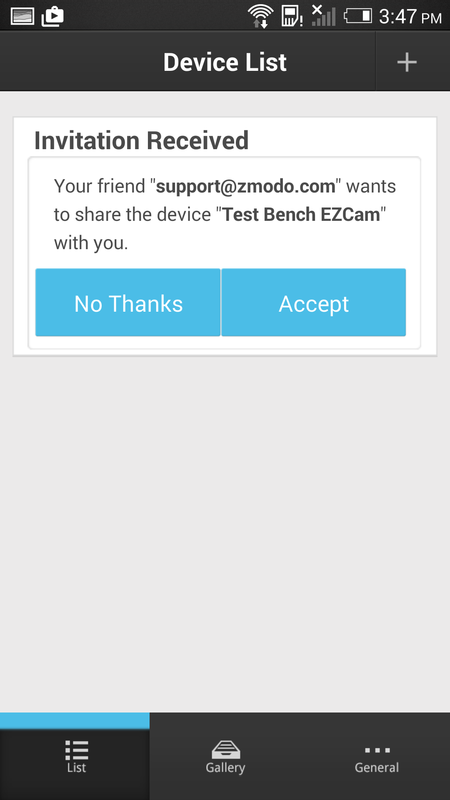 If you want to view your QR Code device (IP camera, DVR, NVR) on multiple devices (iOS or Android) using the same Zsight account, you will just download the Zsight app and login using the same email address and password you created on the first device. 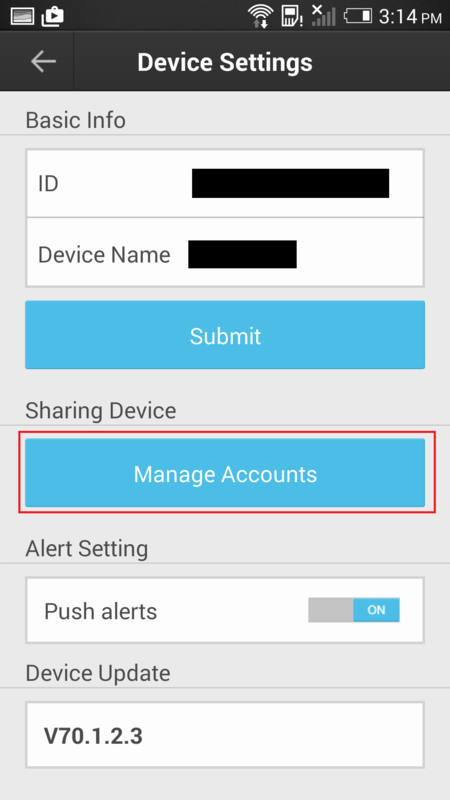 However, if you want to view the device on multiple devices (iOS or Android) each with a separate Zsight account, you will need to share that device to those other accounts. 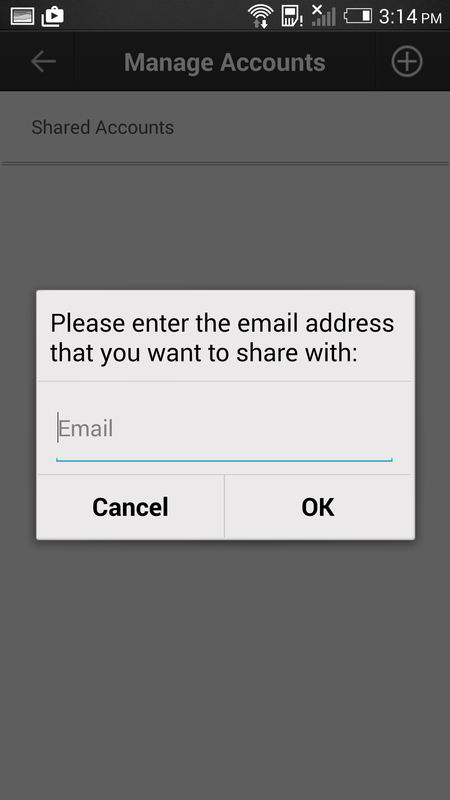 Then you will put in the email address of the account to which you would like to share that device. - If they do not have a Zsight account with that email, they will receive an automated email with a link to create the account online. 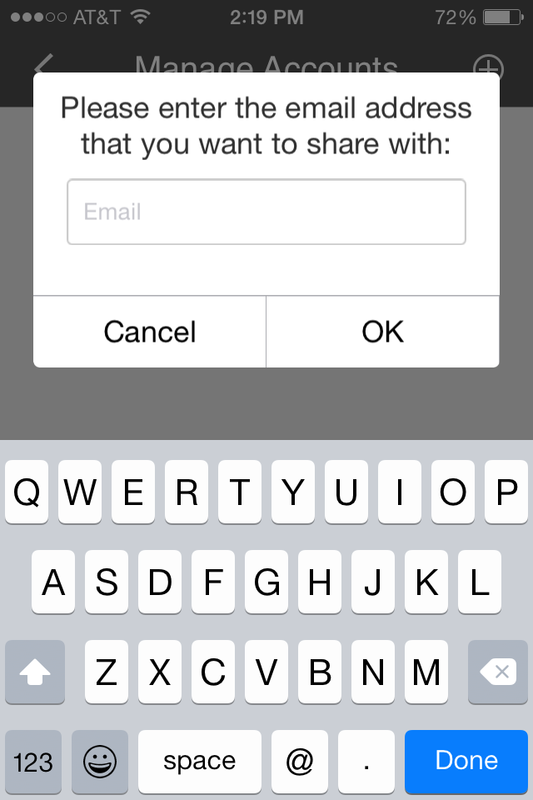 Or they can sign up within the Zsight app itself. 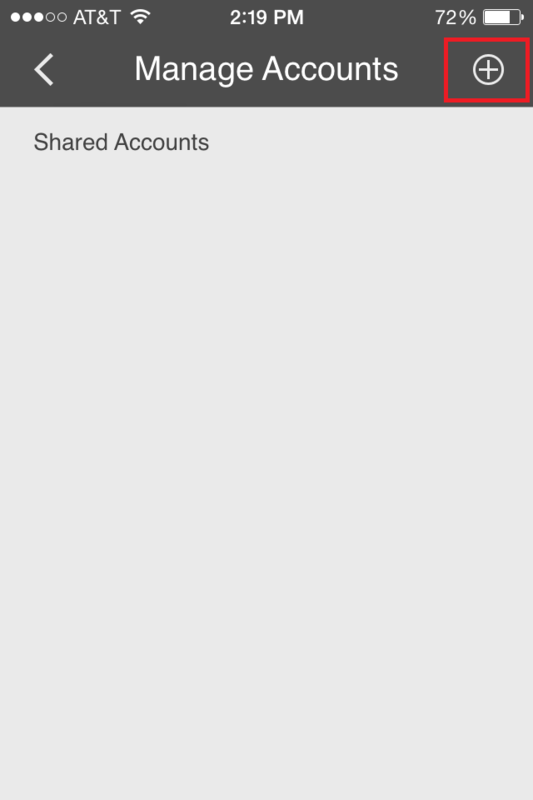 -If they already had a Zsight account created using that email address, they just need to login to their account. 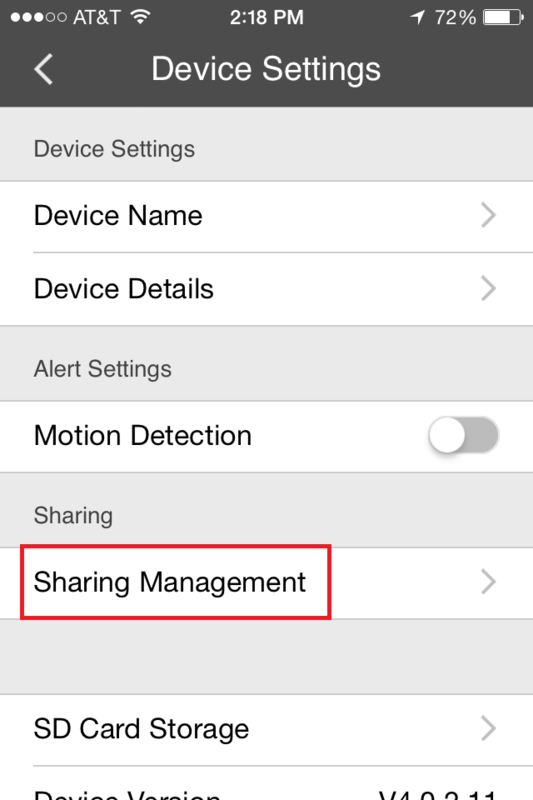 Once logged into that account (new or existing), they will see a prompt in the Device List notifying that the device is being shared. 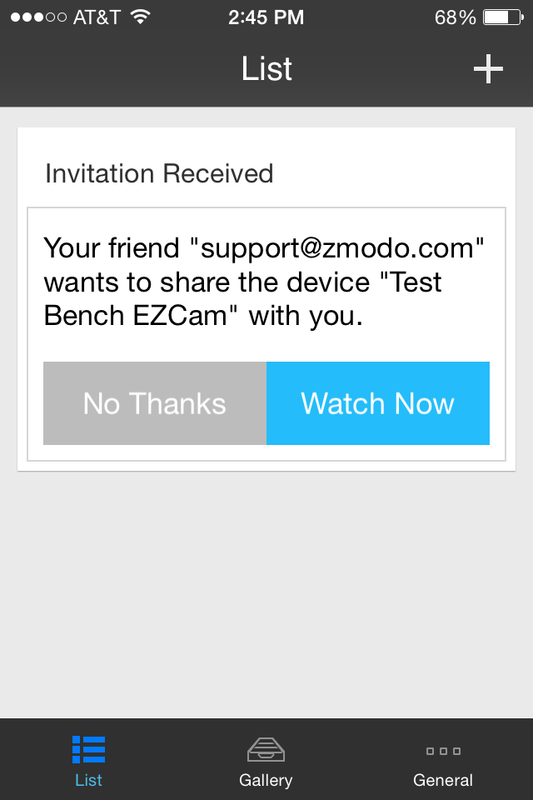 And just click on “Watch Now” or “Accept” and you should now have access to that shared device on the other account. Otherwise, if you try to manually adding the device to the second account by either scanning the QR code or searching the LAN, you will get an error message saying the device was already bound to a previous account. How does the Intelligent Recording/Motion Detection Work?